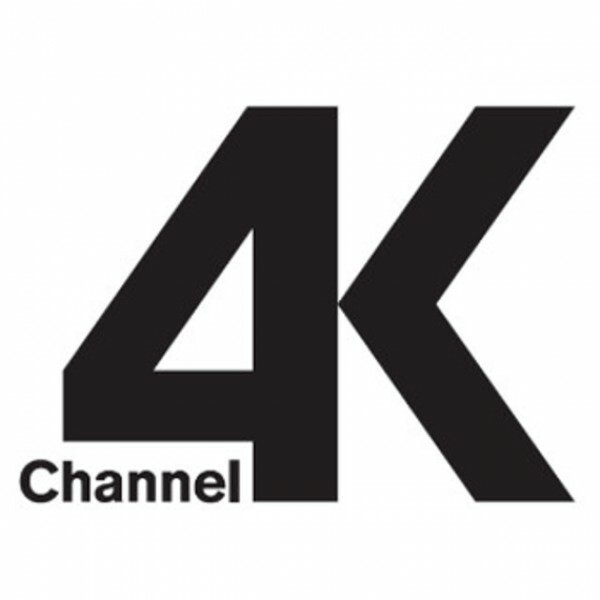 Not long ago, Japan announced Channel 4K, a test channel which is established in preparation for 4K HD’s eventual prevalence in the Land of the Rising Sun. Today, it is doing pretty fine, and in fact there are even plans to add more variety to its usual HD rehash line up. While there was a considerable variety in Channel 4K’s regular programme schedule, it was still generally limited in scope, leaving only a few spots for certain specialty shows from other major TV channels. Channel 4K’s TV programme boost would primarily include (more) sports and music channels, with the exception of reruns of international major sports events which are already part of the regular broadcast schedule. Aside from sports and music, the new airing schedule starting this November would also include a few specific event programmes that are aimed at promoting 4K HD broadcasting. Though it can be assumed that the new shows and programmes were added to further test regular 4K HD broadcasting, the reason is more likely to be simpler. Channel 4K only goes live for just about 7 hours on weekdays, from 12:00pm to 7:00 JST. The added shows would not only make for better programme diversity, but would also buff the overall broadcast schedule, making the channel more available for a wider time span during regular days. On a different note, the added sports programs would most likely make live baseball game programs even more of a mainstay in Japan’s 4K channel. Channel 4K was first unveiled last June this year, when its establishment was announced by Japan’s Next Generation Television and Broadcasting Promotion Forum (NexTV-F). Since then, this free-to-view channel service provided the Japanese a glimpse of what regular TV programming could look like in 4K HD. It may not be the first, but it is certainly well on its way to become a regular broadcast channel, at least before 8K steals the trend in the near future.